Moisture and fungi is a very real threat to your home or business, as this often causes severe health and property damage. You can protect your home and family from mold and excess moisture by getting in touch with Best Cleaning & Disaster Restoration Services, where we will personally inspect and scan the area so we can safeguard your home and loved ones from mold. We can help by installing moisture barriers and making sure that your foundations are properly ventilated, so that your wooden foundations and subflooring are well-protected, leading to an overall more comfortable home. 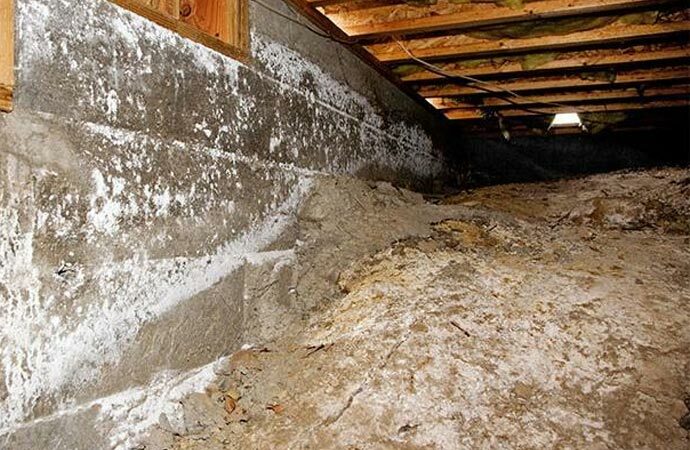 Moisture, wood-decay fungi, dust mites and termites inhabit your crawl space and basement if there is enough moisture, with a lack of proper ventilation. When moisture is allowed to build up in a crawl space or basement, it's slowly being absorbed into the wood and foundation of your home. From there, mold can begin to grow and as the space becomes more humid, they can thrive and multiply. The mold will then proceed to break down the wooden fibers that make wood a strong building material. Meanwhile, you're more likely to find termite infestations in moist, unventilated areas. A combination of foundation moisture and wood-decay fungi, alongside the termites can cause damage to your home, health and wallet. With our moisture control services, you are assured that you'll get a dry crawl space or basement, free and protected from insects and fungi. We have a team of specialized professionals who are armed with both knowledge and equipment to efficiently and effectively insulate and protect your crawl space or basement. If you would like to avail of our services, call 970-235-9151 today. 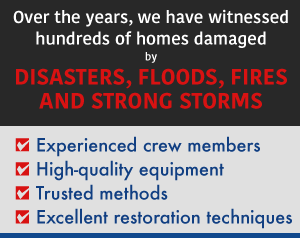 You can be sure that at Best Cleaning & Disaster Restoration Services, our primary concern is quality and your safety. 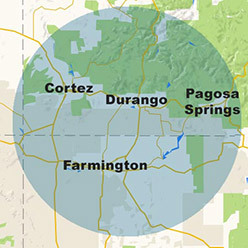 We also offer other services for citizens living in the Four Corners Region (in Cortez, Durango, Farmington and Pagosa Springs), or in the surrounding area, such as storm damage, fire damage restoration, water damage restoration, and many more. If you have any more questions, don't hesitate to view our contact page.